I've been thinking about how to start the chapter on pop-culture. I've already started writing it, and I think I've shared a little of it here. But, in the bit I've written, I make very casual reference to something like the great conversation of humanity. This concept is very familiar to me, and has had a lot to do with my education, but it might not be very familiar to other people. So, how do I explain the idea? I think I'll talk about belts. Belts have been made by human beings for a long, long time, probably as long as there have been pants (because the damn things don't stay up on their own). But, who invented the belt? Who owns the patent? No one. 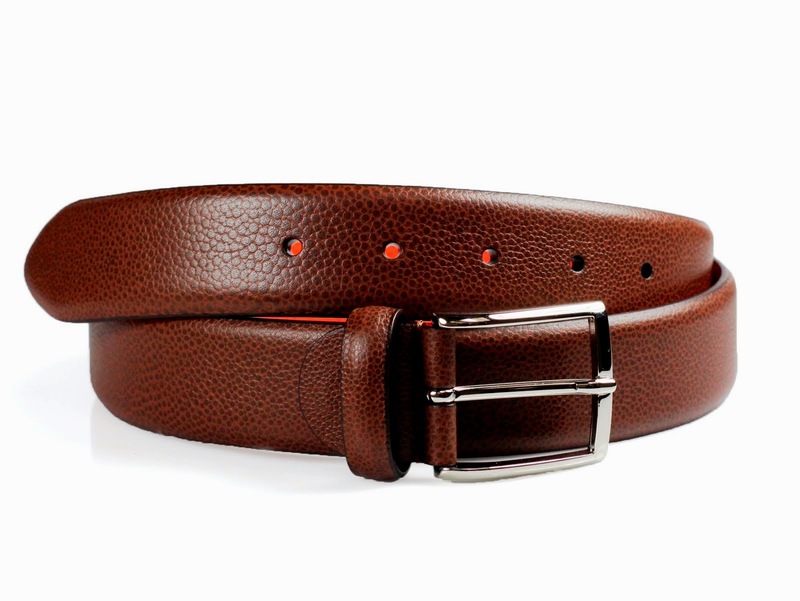 The idea of the belt is the common heritage of all human beings, handed down from generation to generation. This is true of the belt even though anyone could have thought of it. It is a very basic tool that serves a function common to all people everywhere: keeping clothes on. This is even true where climate makes the clothes largely ceremonial. Anyone could invent the belt, but they might never get around to it. They might never wear pants, or be too busy fighting for their lives, or any number of things. And yet, we still have the idea, because it's been passed on and passed around. The great conversation of humanity includes belts. It also includes written and spoken language, mathematics, and the concept of the soul. All of these are things that arise because they have to do with what is important to human beings as human beings. People have learned them or figured them out, and then shared them with other people. Many of them could have been figured out by anyone, because they concern our common condition, but we don't need to work at it from scratch because people before us and around us let us know what's up. That's roughly what I mean by "the great conversation". I mean all those things and ideas people have been making, taking, modifying, rejecting, reconsidering and handing on. How pop-culture fits into this is the subject of the chapter on pop-culture.